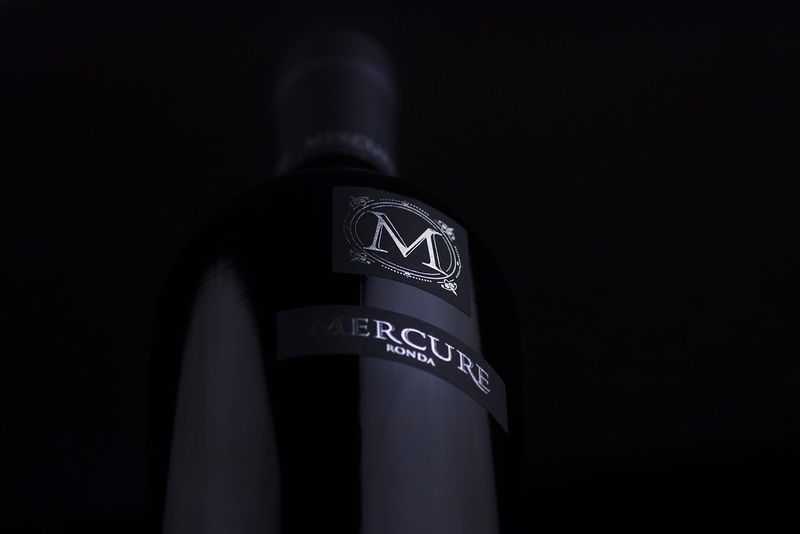 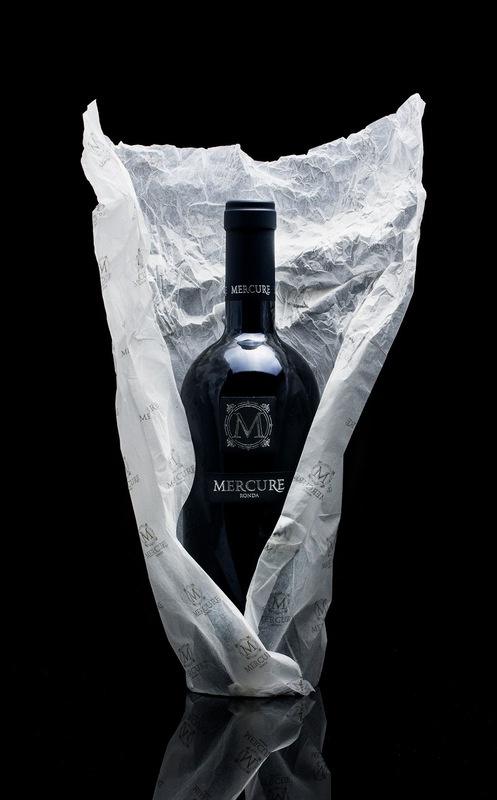 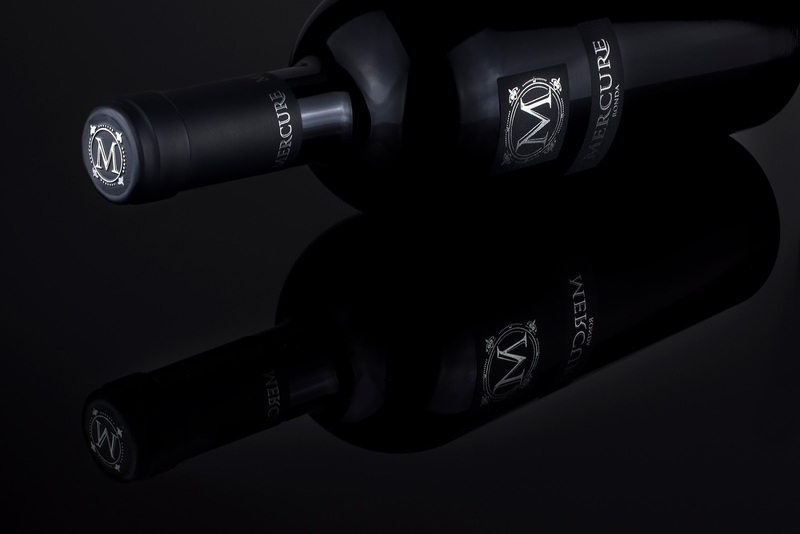 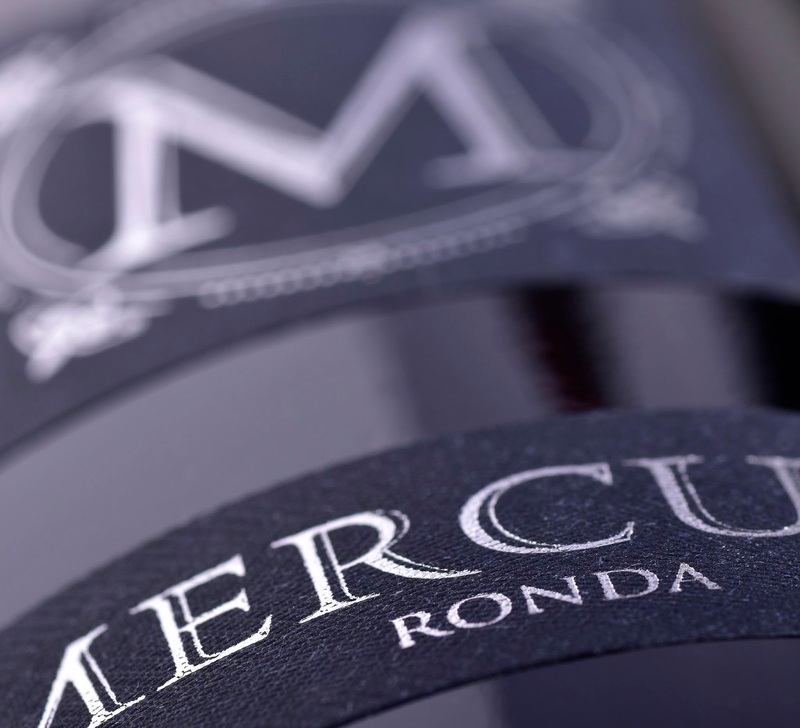 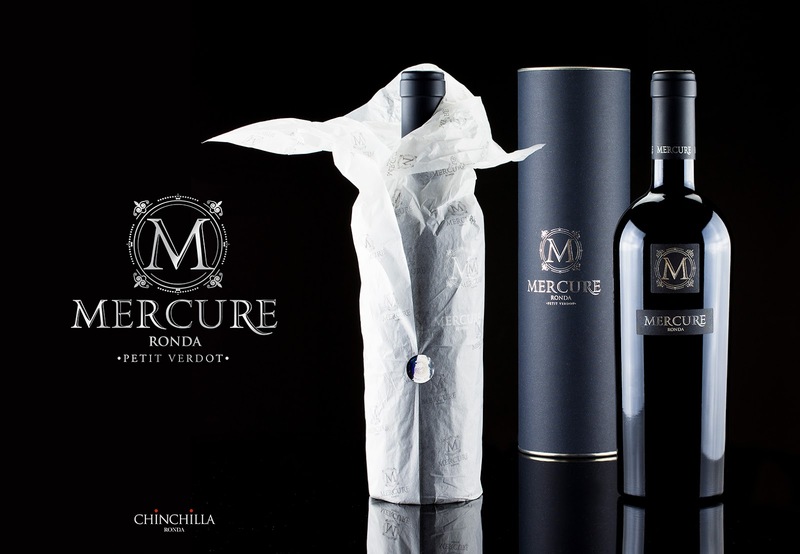 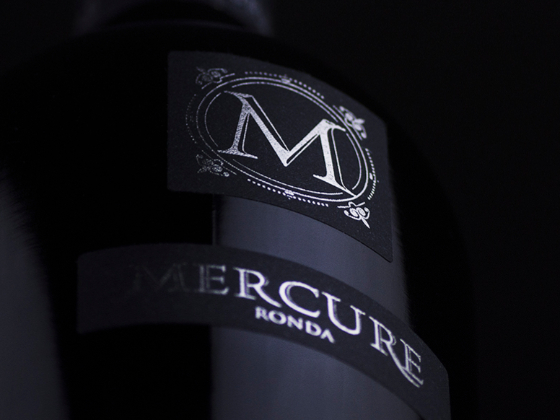 Only 2,568 bottles of this exclusive wine from Petit Verdot grapes are elaborated by Bodega Doña Felisa; in uniquely privileged wine growing conditions; only forty Km from the Mediterranean sea, and at an altitude of 841 meters. 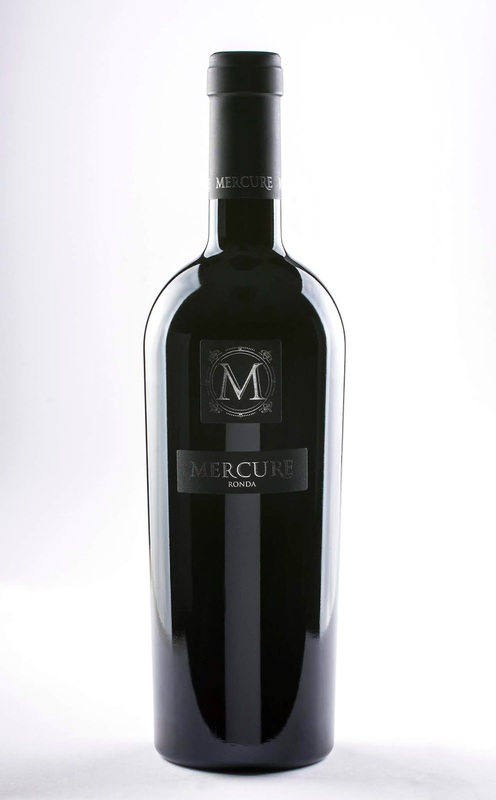 Following a rigorous, hand selection of grapes and 18 months in barrels of French oak, the wine refreshes the nose with an intense aroma of ripe fruit, roasted coffee with hints of balsam: enhancing the finished wine with a potent elegance and a fine subtlety. 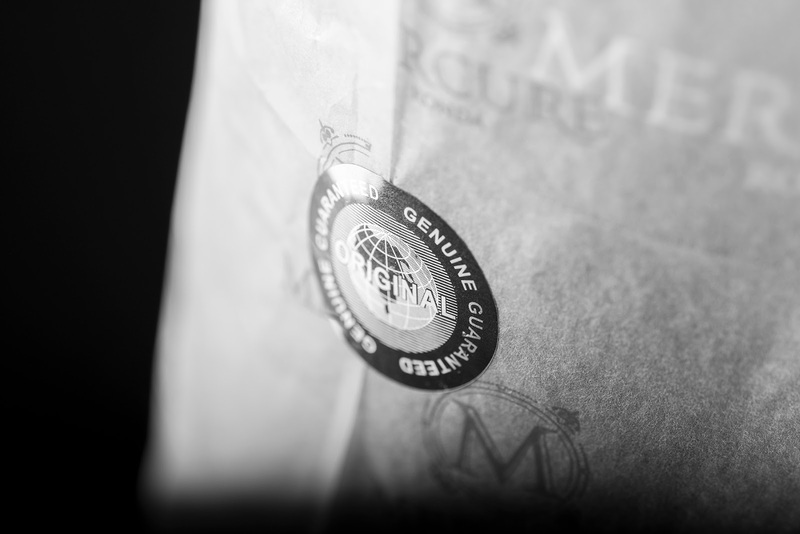 The selection of paper and stamping, made manually. 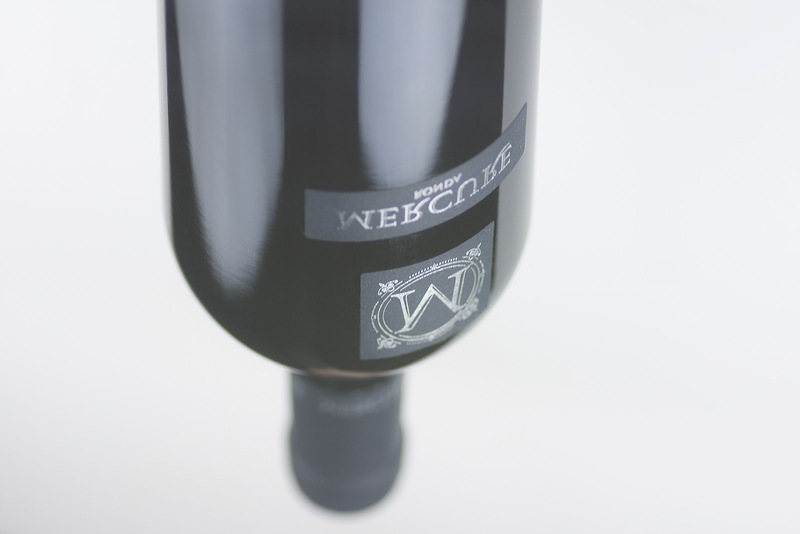 With double pass and one to one numbering and custom canister.